Exploring India on a motorcycle is one of life’s most exhilarating experiences. This article explains how to get yourself ready. 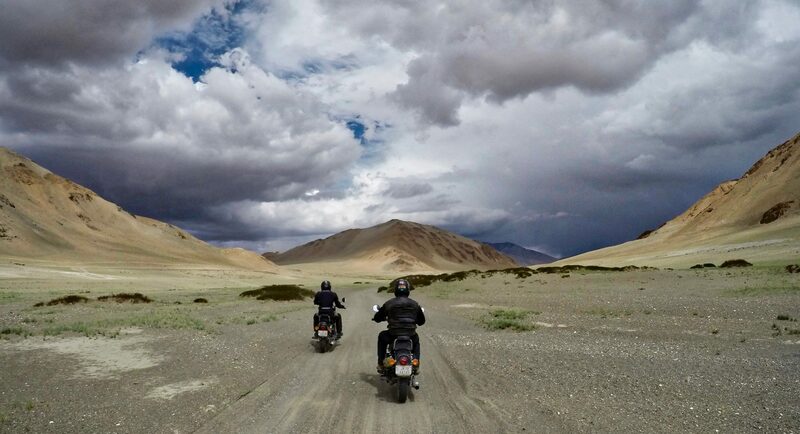 Check out our latest article at Two Wheeled Expeditions to get all the info you need to prepare for your India adventure motorcycling experience.